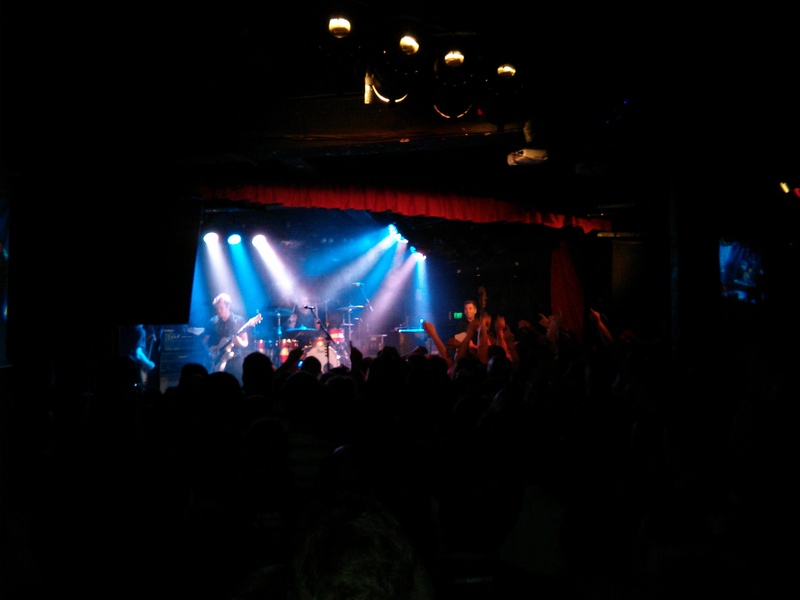 Live at the Corner Hotel – it’s like I’m 18 again! Except I’m supposed to be working tomorrow! Previous Previous post: Why Do You Need To Say This?